As any solo lawyer knows, taking a new client is not simply shaking a hand and signing a checkbook. After marketing and selling legal services, there are still several necessary steps before beginning work. A conflict check must be done, the client’s data and information need to be gathered, and a retainer engagement letter must be drafted and sent off. Many new solo practitioners think they will be able to remember every matter and deal with situations as they come, but it is much more efficient to have a data management tool and systematic habits in place when dealing with clients. 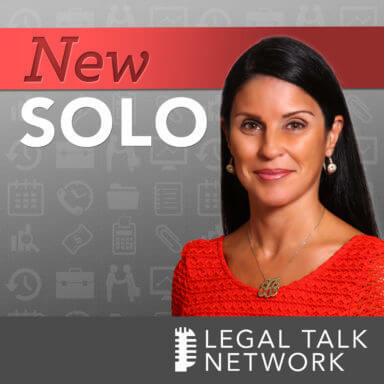 On this episode of New Solo, Adriana Linares interviews attorney Chad Burton about best practices for client intake and how things differ in a virtual law firm model. He emphasizes that particularly solo and small firm lawyers should remember that a conflict check must be done before payment is accepted. Then a retainer engagement letter is drafted that ought to contain fee structure, disclaimer, shortened terms of service, and preferences like whether the client prefers paper or electronic bills. Additionally, the lawyer should provide an explanation of how costs are handled, what is passed-along, why the client pays for certain things, and whether the firm charges for research so the client never has a question about cost. 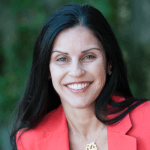 Burton recommends that the solo or small firm lawyer create a process by working hard to find the right management tool and creating good habits around using it. Even the data in small matters add up. Chad Burton is the founder of Burton Law, one of the leading firms in virtual law firm structure. Formerly in a big law firm, he now represents technology-oriented companies from startups to multi-national. Additionally, he started Curo Legal, a company that helps legal professionals with serving their clients efficiently and productively.